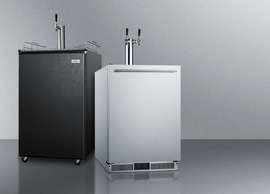 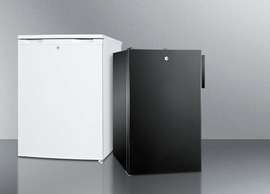 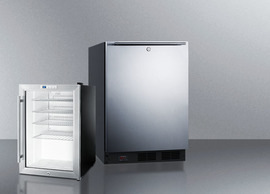 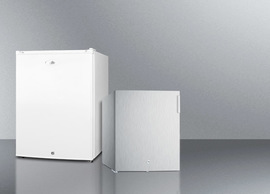 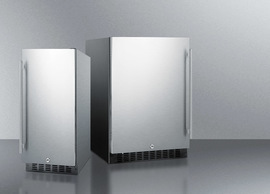 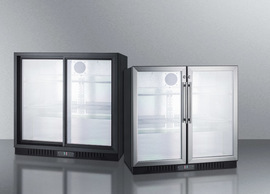 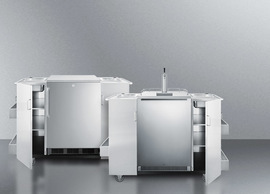 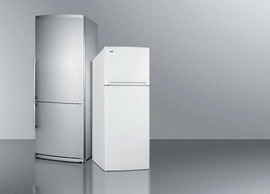 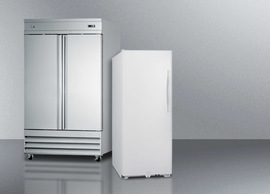 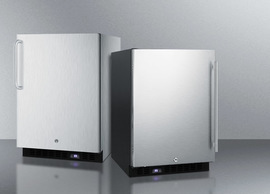 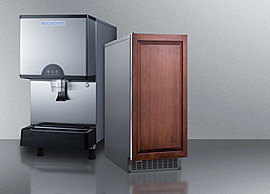 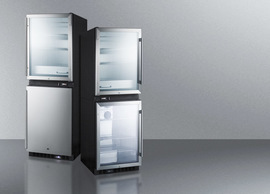 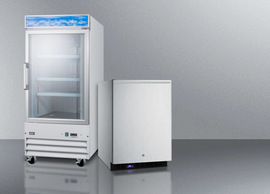 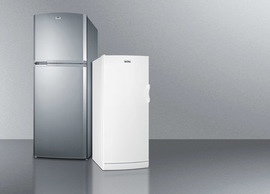 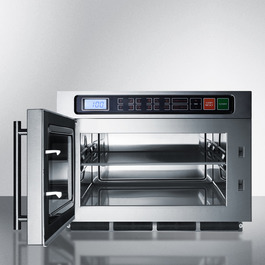 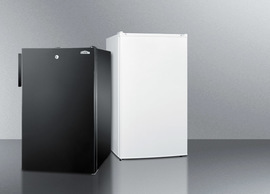 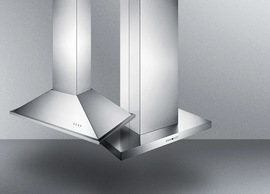 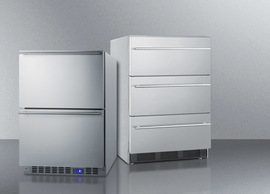 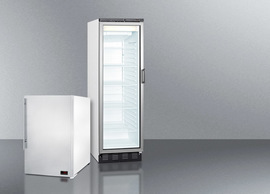 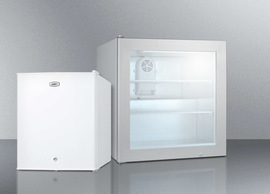 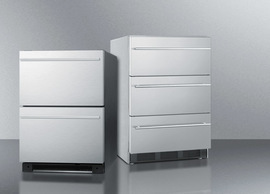 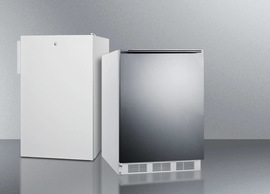 SUMMIT SCM1800M2 brings quality and convenience to commercial cooking applications with a dual magnetron design and stainless steel construction. 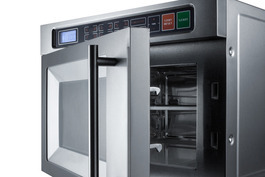 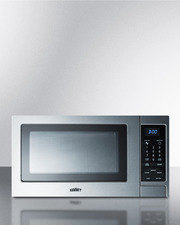 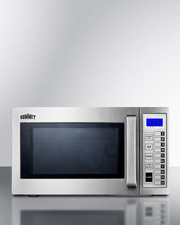 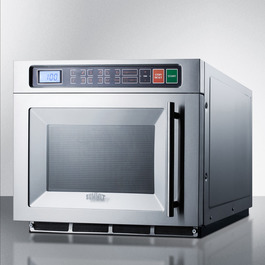 The SCM1800M2 is an 1800 watt microwave designed for freestanding commercial use. 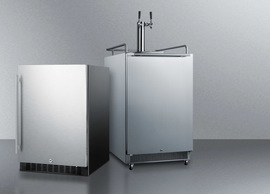 The stainless steel exterior and interior cavity are constructed for long-lasting durability to hold up to constant usage, with a sturdy but attractive polished handle for a professional look. 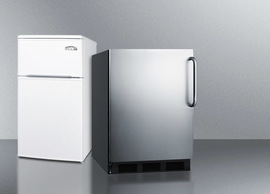 The 1.1 cu.ft. 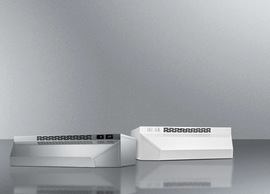 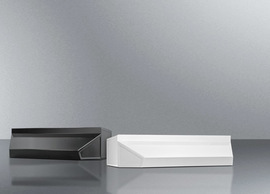 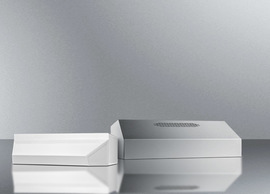 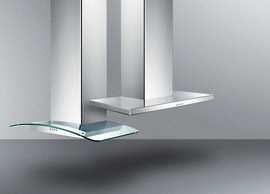 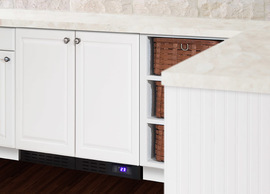 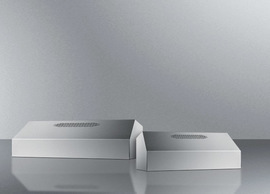 interior includes a removable ceramic board  that lets you heat more items with its innovative shelf system. Dual magnetron cooking provides even heat distribution throughout the interior to maximize performance and reduce cooking time. 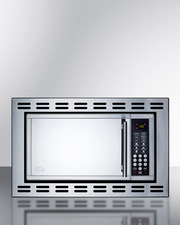 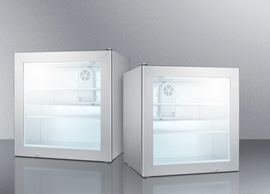 To conserve on power use, this unit can be set to single magnetron operation. 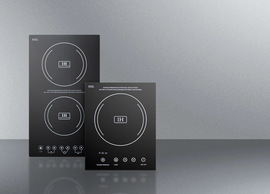 The ceramic bottom does not include a turntable. 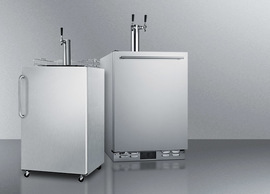 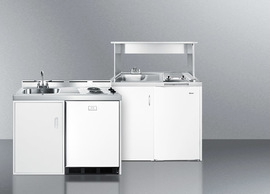 Fully featured, the SCM1800M2 is specially designed for convenient operation in busy restaurant and foodservice settings. 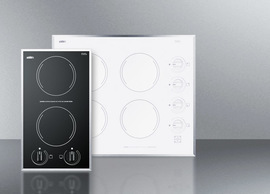 Digital controls make it easy to set your cooking time, with 10 power levels that allow users to get the exact heating conditions for every plate. 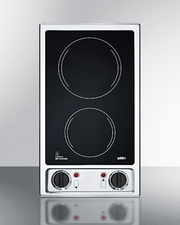 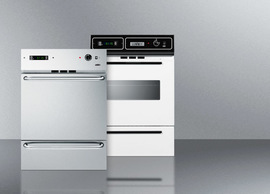 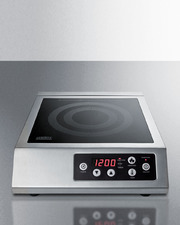 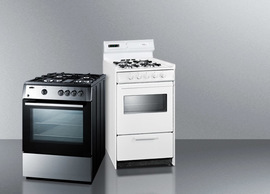 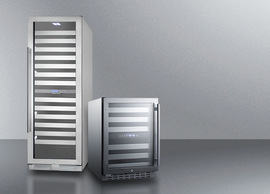 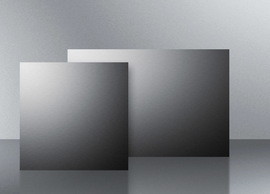 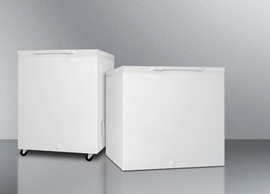 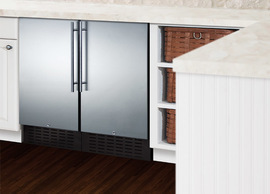 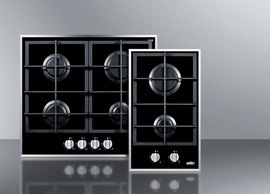 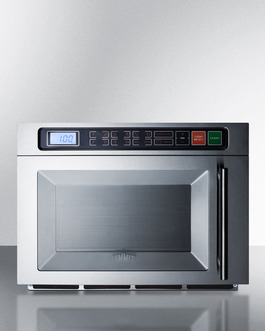 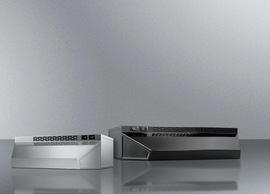 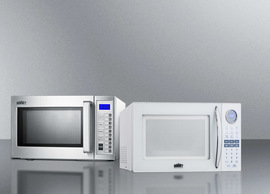 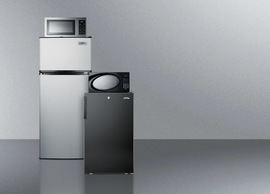 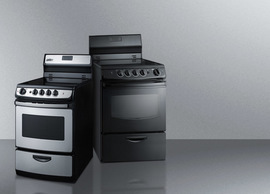 Multi-stage cooking allows you to set up to three different power settings per cooking cycle. 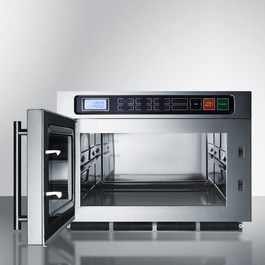 These cooking settings are easy to save for future use, letting your staff quickly access set cooking programs for specific dishes. 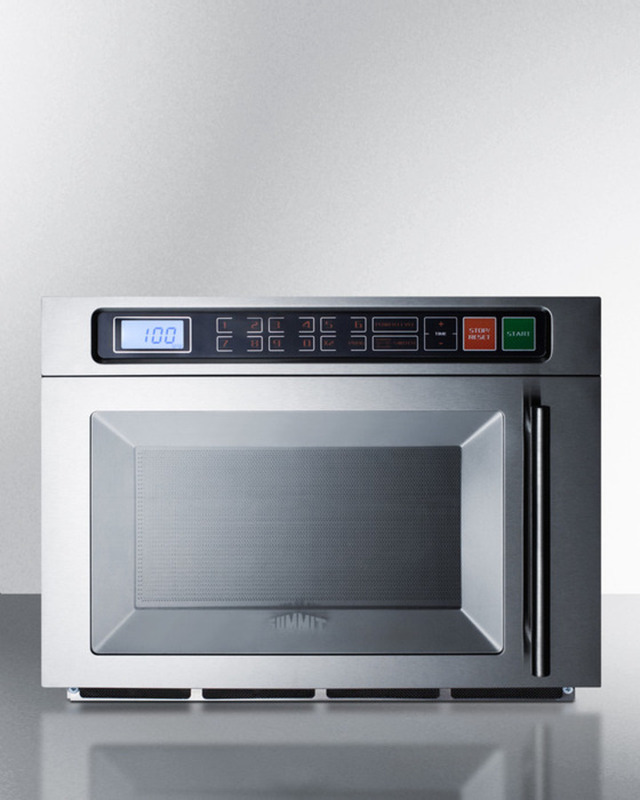 A counter allows owners to track  how many times each saved cooking setting has been used, making it easy to analyze customer activity. 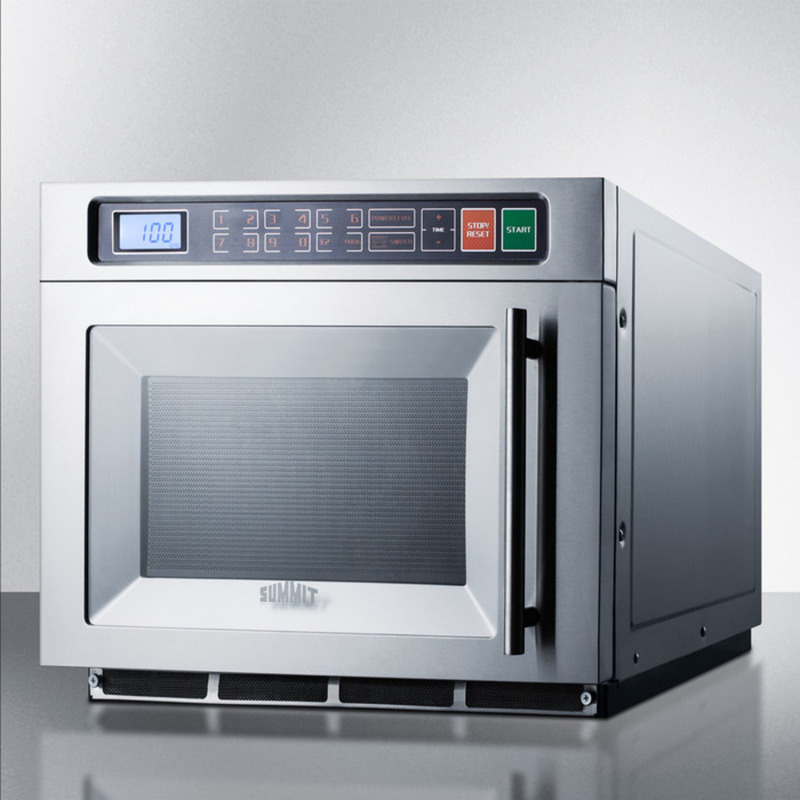 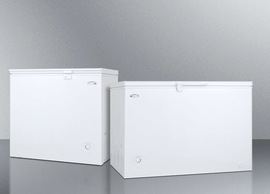 The SCM1800M2 is ETL-S listed to NSF commercial standards for use in restaurants, delis, and other foodservice locations looking for a durable, user-friendly microwave.